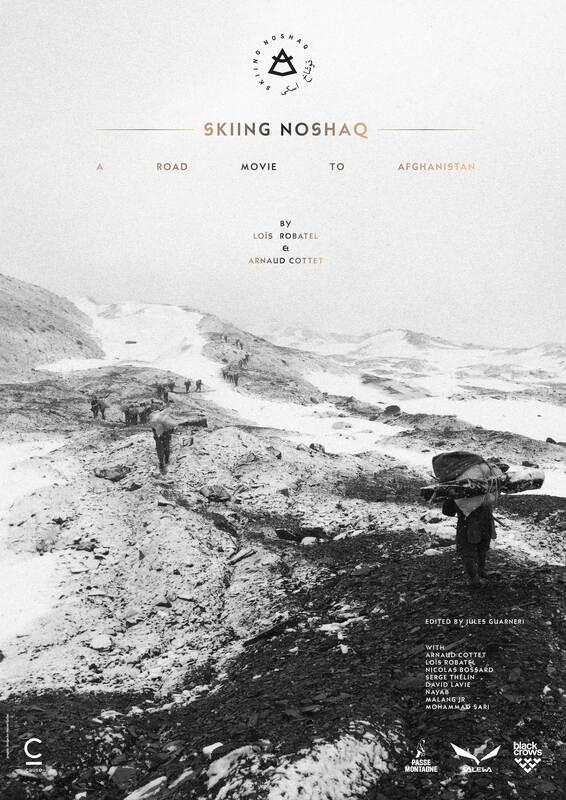 The wild mission of a group of Swiss guys to go the highest Afghan summit has become film. Skiing Noshaq by the crows’ Loïs Robatel and Arnaud Cottet is on the circuit of adventure festivals before being posted on-line in October. Meanwhile, the trailer is revealed right here, and you can have a look at their site to discover more about this magnificent road-trip accomplished in the spring of 2015. As soon as Arnaud returned from Iran where he went to hunt slopes, we settle down comfortably for an interview and give him a grilling to discover if it is absolutely necessary to have a Swiss passport to drive to the land of the Afghans. Good grief, this quest has an air of bell-bottomed trousers and amber necklaces! Freeride World Touring : Nikolai Schirmer veers in to the lead.